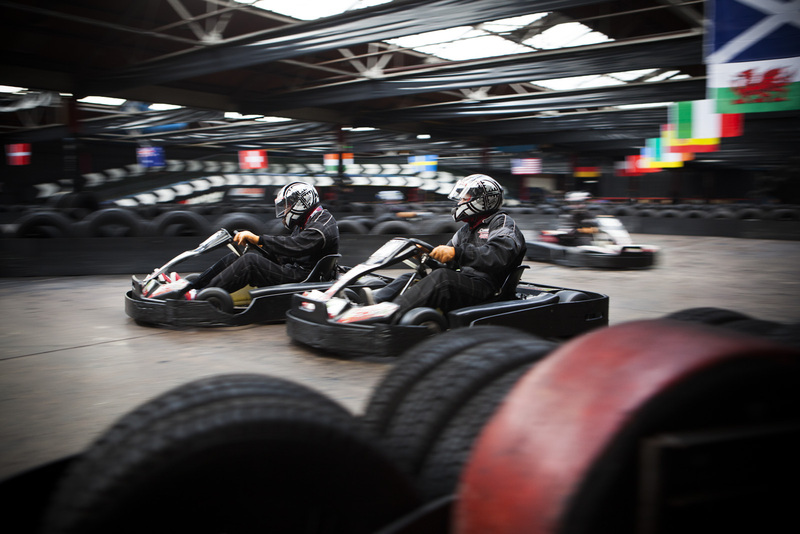 We’re always encouraging people who’ve never been go karting before to experience our indoor race track near Birmingham. Whether you’ve done it before or you’re a complete novice, karting is lots of fun and it’s a great hobby for both adults and kids. We’ve put together some tips to help new racers get to grips with the karting basics, take a look. Sitting in the driving seat for the first time can be daunting for new racers. The first thing to remember is to keep calm and enjoy the experience. Most people find that after a few minutes their nerves are forgotten as adrenaline kicks in. Feeling relaxed can actually help you race, as modern karts are designed to flex slightly for better cornering. So sitting too rigidly disrupts the natural balance of the kart and slows you down. Find a comfortable position and try not to lean forwards as this will throw off your centre of gravity. Your starting position is usually determined by practice or qualifying laps. It’s tempting for newer drivers to treat these as a proper race but it’s more important for you to take this opportunity to get to know the track. Think about which corners are tighter and will need extra care to negotiate, and where you might be able to overtake an opponent if needed. Begin to plan a strategy for the race. Once you’re on the starting grid, you can begin to weigh up your best option for the race. Are you going to hang back at first or try to overtake from the get-go? Again, come up with a plan of action and go for it once those green lights start flashing. One of the most important pieces of race karting advice is to drive smoothly – you should avoid jerky motions for effective racing. The key to achieving this is learning to read the race and getting plenty of practice. The most accomplished drivers are those who aren’t just focusing on the kart in front of them, but are aware of what’s happening further ahead. It’s all about anticipating, not just reacting to what’s happened around you. 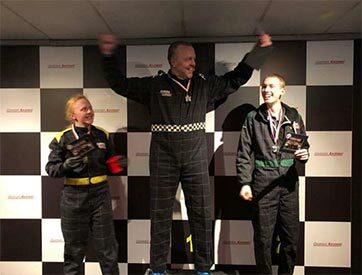 If you’re new to karting and this doesn’t seem to be clicking into place, don’t feel disheartened – it normally takes a few races before you really get the feel for things. Practice makes perfect. 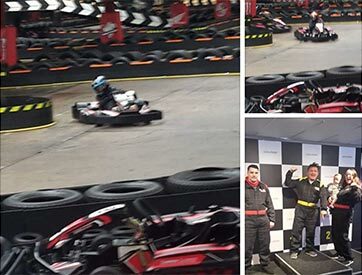 Our indoor go kart track near Birmingham is one of the West Midlands’ premier indoor go karting facilities and we love helping new racers get involved in this great activity. We have special events for 8- to 13-year-olds and different races for adults, so it’s easy for everyone to get started. 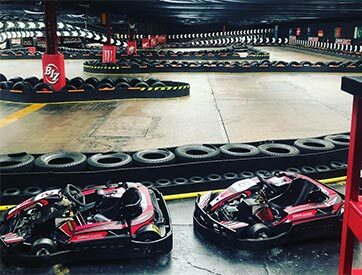 We can provide everything you need for a birthday party, stag-do or corporate team away day with a difference – all of which are perfect for novice drivers. 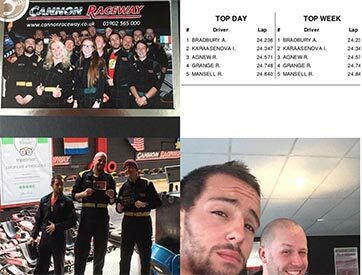 Our friendly staff members are always happy to provide tips for your first go karting experience. 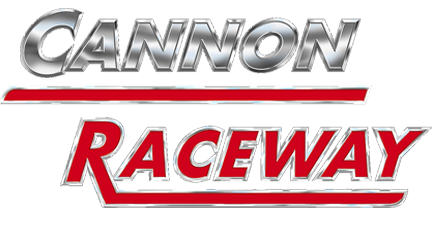 What are People Tweeting about Cannon Raceway?